What is Training like at your gyms? Ours is a comprehensive health-and-fitness program designed for universal scalability; meaning so long as you’re committed, you can get started regardless of experience level. Rather than change programs, we change our loads and intensity to meet the demands of everyone from the elderly to the elite. The best way to experience our Training is to meet with one of our coaches and try it out yourself! Schedule your free session now! Choose which of our locations below you’d like to schedule this free 30 minute session and pick the time that works for you. This is for those new to our program. If you’re an experienced CrossFitter looking to drop in to one of our regular classes, click here. Know that we’re for you? Great! 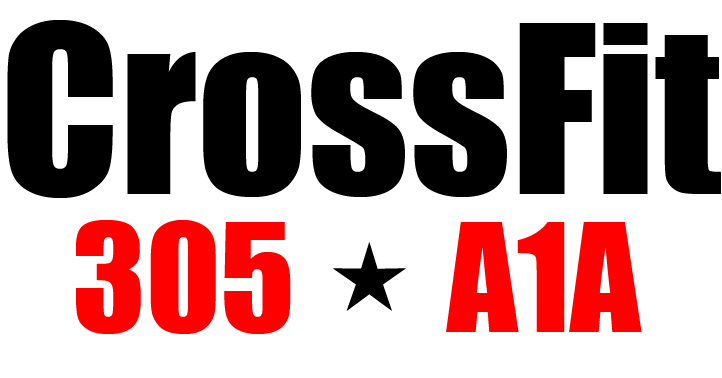 To get started in any of our CrossFit programs you must complete our CrossFit 101 Fundamental program. 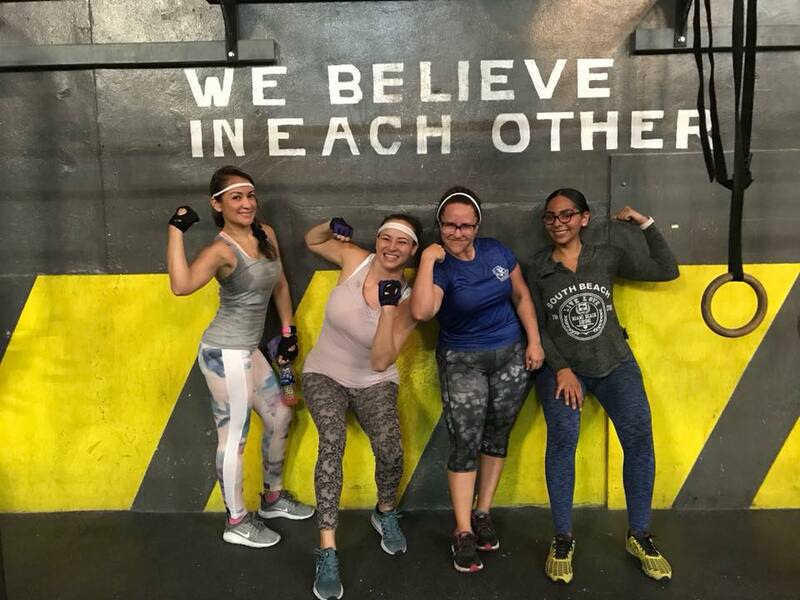 At our gyms, we not only want to make sure that you get the safest, most effective workout, but that you’re part of the World’s Best Gyms community before you start your first WOD. Coached by a certified CrossFit trainer, these three CrossFit 101 Fundamental classes are designed to get you to started with the knowledge you need to be successful. Our most popular option for these sessions is 1-on-1 personal training, worked around your schedule. Alternatively, we offer these sessions included in your membership at limited times and locations. 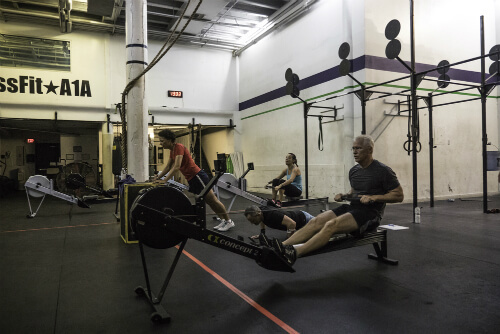 We offer a test out option to those experienced with CrossFit. This is a free 30 minute session in which you will be asked to perform standard CrossFit movements. If you’re proficient we’ll pass you directly into our group classes. 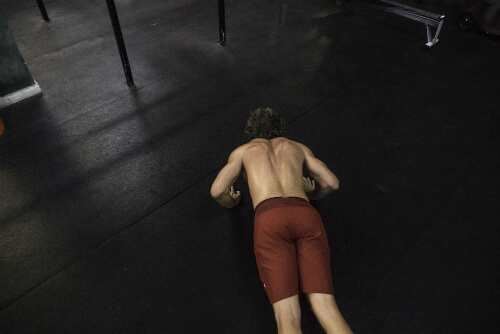 If you need a little form work, you’ll take our CrossFit 101 Fundamentals classes and be better for it! This session can be booked by emailing: crossfit305@crossfit305.com.